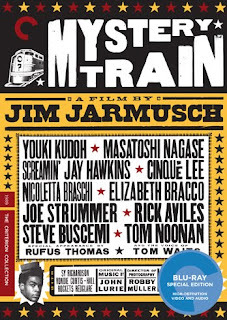 First, on June 15, the studio will release Mystery Train (1989) on DVD/Blu-ray, with a transfer supervised and approved by director Jim Jarmusch (with uncompressed monaural soundtrack on the Blu-ray edition). 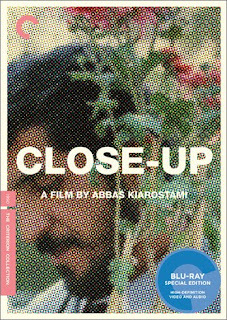 On June 22nd, they will release Iranian filmmaker Abbas Kiarostami's fiction-documentary hybrid Close-Up (1990) on DVD/Blu-ray, with a new, restored high-definition digital transfer. 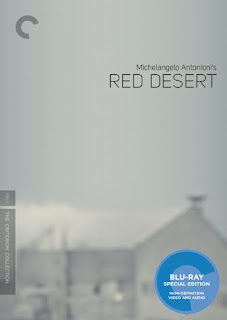 On June 22nd, they will also release Antonioni's classic Red Desert (1964) on DVD/Blu-ray, with a new, restored high-definition digital transfer (with uncompressed monaural soundtrack on the Blu-ray edition). 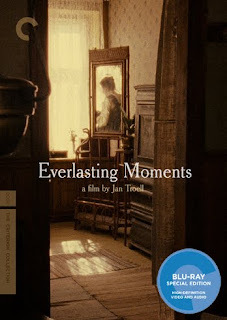 On June 29th, they will release Jan Troell's Everlasting Moments (2008) on DVD/Blu-ray, with a new, restored high-definition digital transfer. 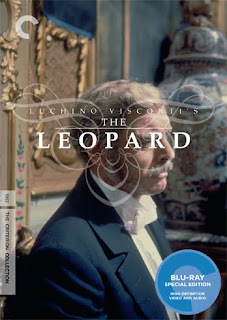 On June 29, they will also release Luchino Visconti's The Leopard (1963) on Blu-ray for the first time, with a transfer supervised by director of photography Giuseppe Rotunno.